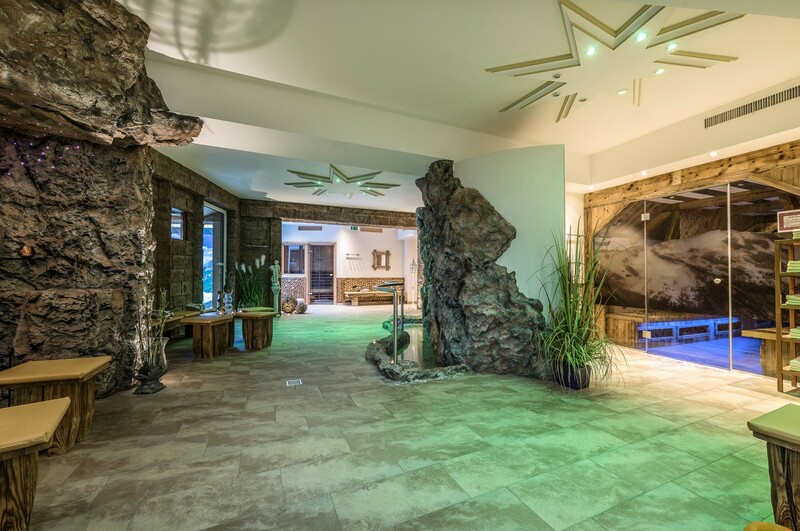 Immerse yourself in our unique wellness area in the seclusion of the Tyrolean mountains and let yourself be pampered with exclusive, soothing treatments. The Hotel Schönruh RelaxSPA makes wellness dreams come true. A large swimming pool, seven saunas, four wellness treatment rooms, an inviting relaxation room with a large terrace and a unique panorama view as well as a fitness room meet the highest demands and guarantees relaxing hours far away from the hustle and bustle. A stay at the Hotel Schönruh RelaxSPA means relaxation in a unique natural- and a wonderful mountain landscape. Relax in the spacious wellness area and find with harmony and balance to yourself.